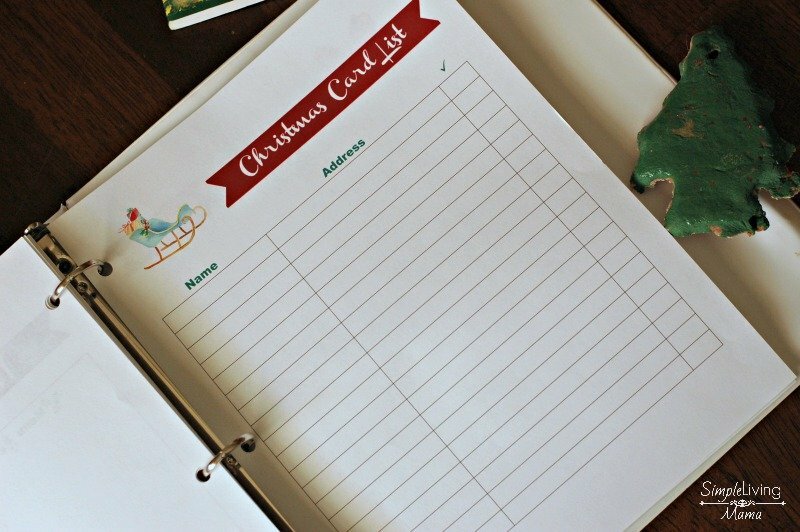 Every year it is my desire to plan a great Christmas season for my family. One of my favorite traditions that is always on my list of Christmas activities is to make sure we choose a night to read The Polar Express to the kids and then surprise them with a trip to the Enchanted Forest, which is full of beautiful holiday light displays. I have other things I want to do, too. Things like building a gingerbread house, taking the kids to visit Santa, baking cookies, preparing a gift for the neighbors, and more. Before I know it, the season begins to fly by and many of my plans get forgotten. 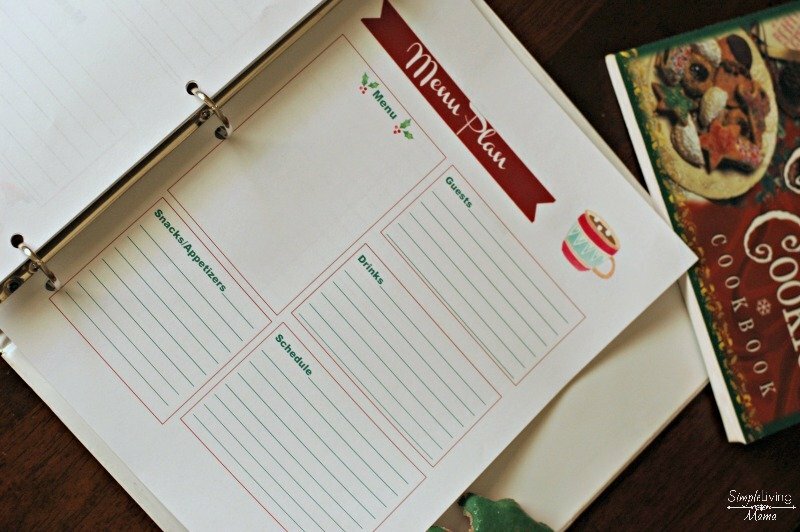 I’ve said it before, but if I don’t write down my plans I completely forget them. Have you ever seen the Facebook meme that talks about a woman’s brain being like an Internet browser on the computer with a million tabs? Yeah, that’s how my brain is, too. Often, those tabs get closed before I’ve actually completed the tasks. 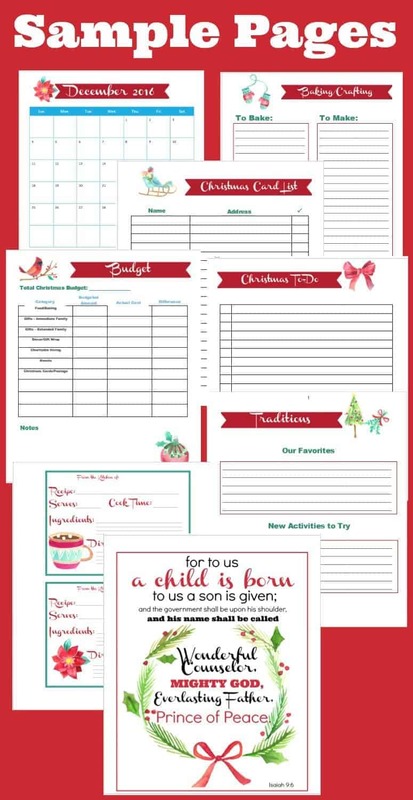 That is why I created the Christmas planner. This planner is actually going to help me track the things I want to do, and the things I need to do, so I can do them! It can help you, too! 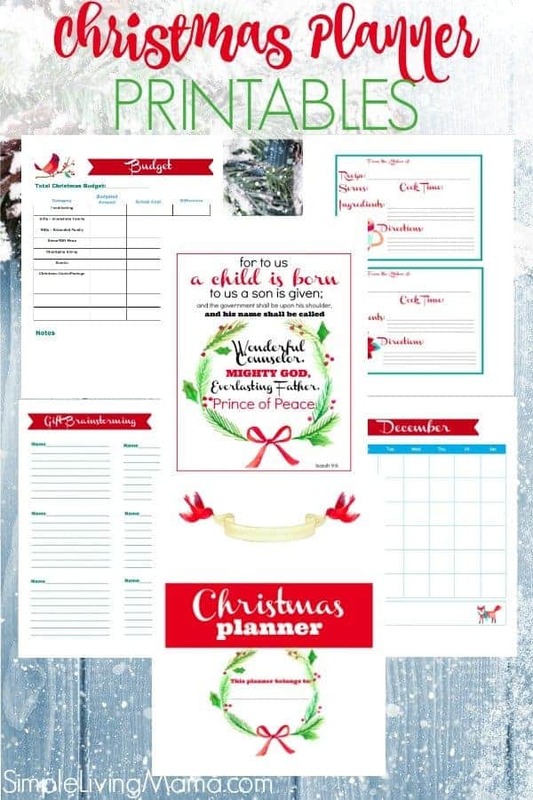 What’s included in the 2016 Christmas planner? I intentionally designed this planner simply. The calendar section lets you write down when all of your fun festivities take place. 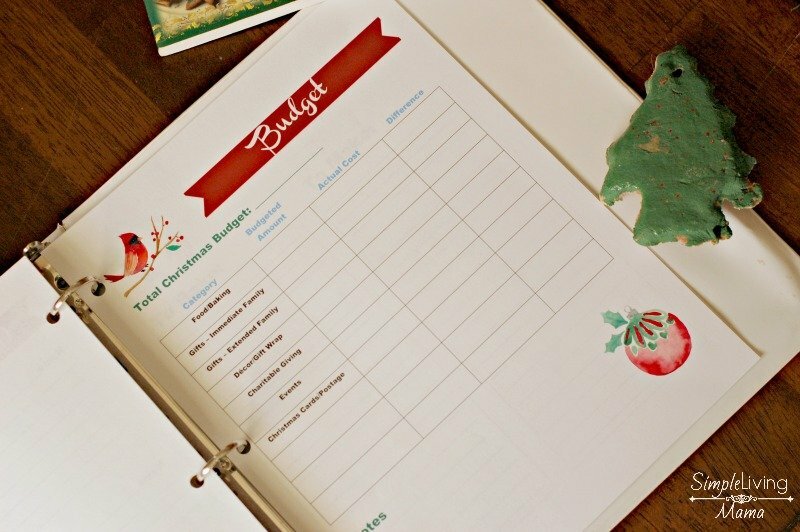 Brainstorm gifts for family and friends, write down the items you plan to bake and make, write down your favorite traditions and new ones you’d like to implement, plan your Christmas menu, keep track of Christmas cards, write down all of your to-dos, and also track your Christmas budget. As a bonus, you can print the gorgeous print of Isaiah 9:6 to decorate your home, and there are two recipe cards that can be printed and given with gifts you make! 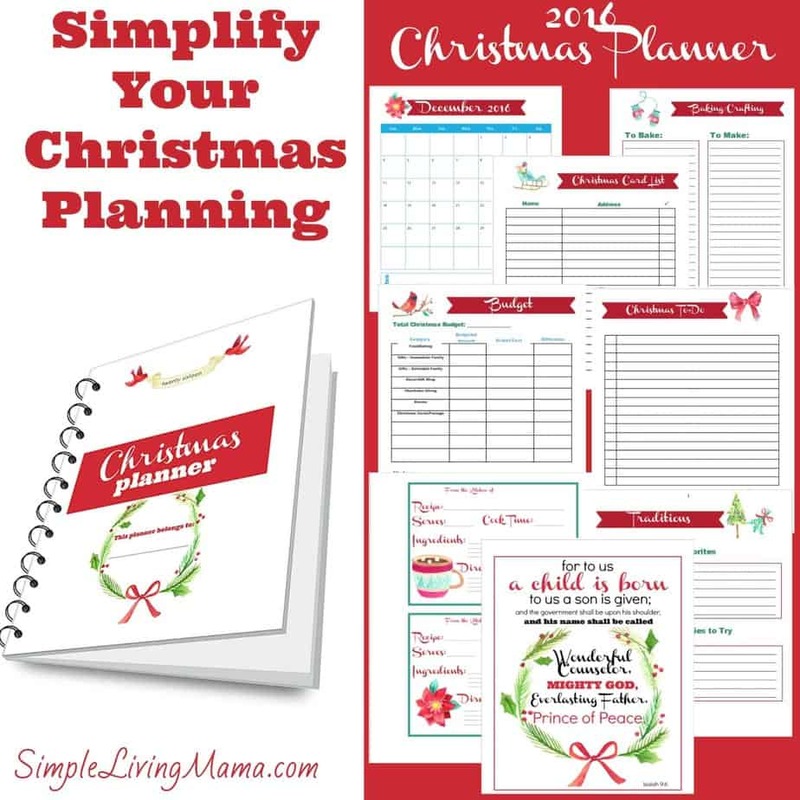 It is my prayer that this Christmas planner will alleviate some of the stress that comes with the season, so you can celebrate!